My viewpoint of things – sometimes from the rooftops of the world, sometimes under the table and dreaming. Round here we feel the first breaths of spring, with tiny fresh green leaves blooming on trees and first flowers of spring sprouting around. And soon enough there will come the time for green, green grass… And for all these reasons – it’s time to go back to land art. 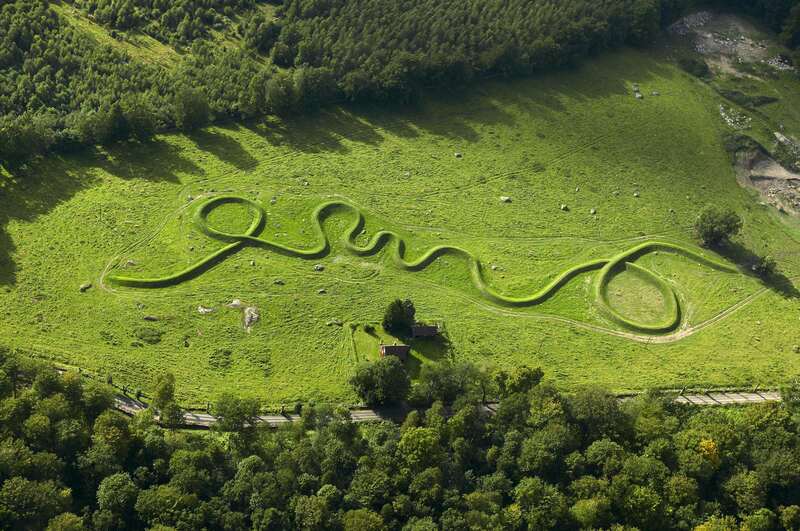 The artist is from Ohio, and she has always been struck with the story of the Serpent Mound. When Europeans came to America and discovered the Serpent Mound, they concluded that an earlier group of Europeans must have made the structure and then traveled back to the Old World. Basically, these European explorers could not conceive that Native Americans could have built something so complex and monumental. Lin decided add a subtle element of irony with Eleven Minute Line by turning the tables a bit: she brought a design that was inspired from the New World back to the Old World (i.e. Sweden). 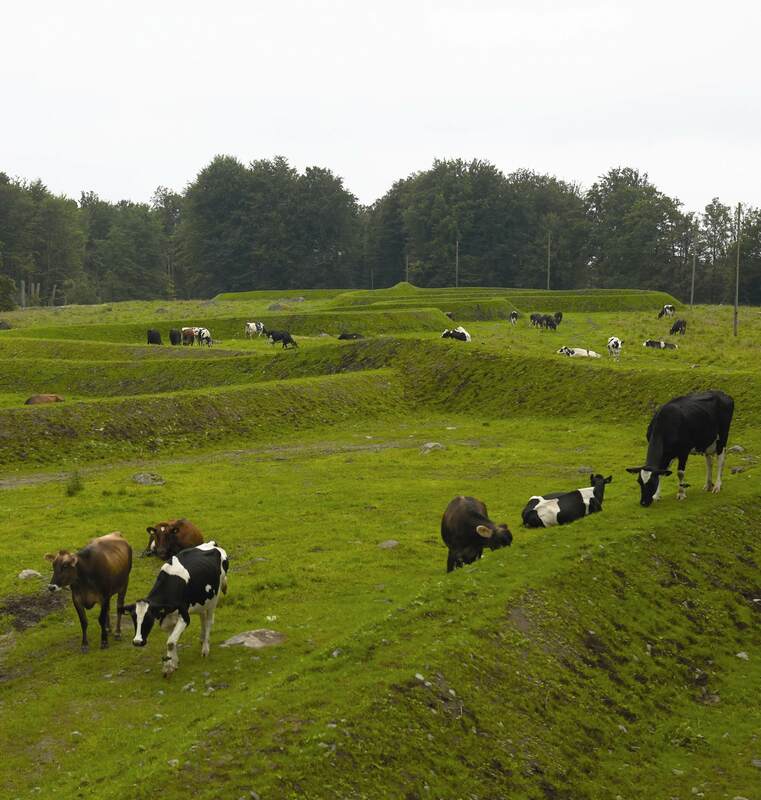 This entry was posted in travels and tagged installation, land art, Maya Lin, Sweden. Bookmark the permalink.